7 Ashfield Gardens is a fine detached three bed family home in a well-regarded mature residential neighbourhood and overlooking a large green area. 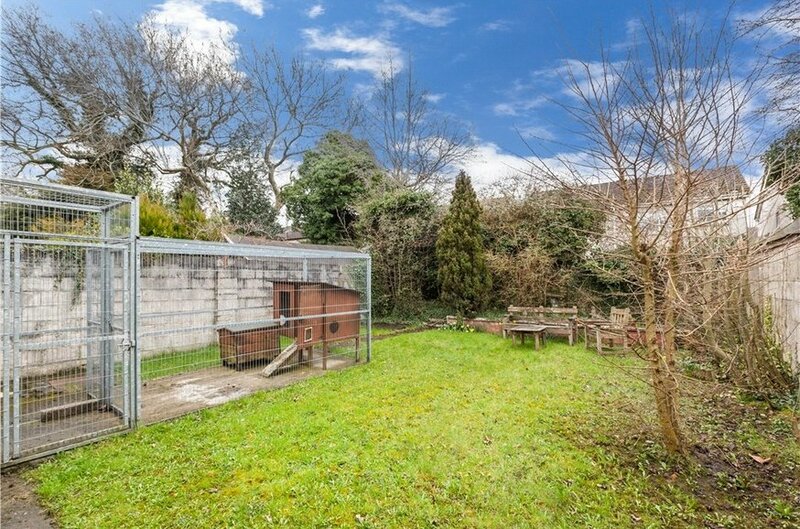 The property has a garden to the front and a tarmac drive providing ample off street parking for three cars. To the rear is a large garden set in lawn with mature trees and shrubs and a raised flower bed, giving a good deal of privacy to what is a very generously proportioned garden. The accommodation extends to 75 sq.m (807 sq.ft) and is well laid out. 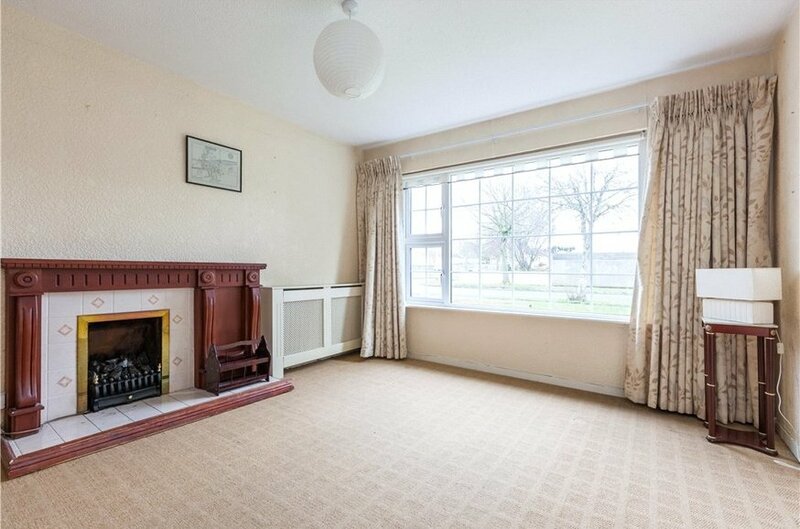 There is a large living room overlooking the front garden, this room has a feature fireplace with a gas inset. The L-Shaped fitted kitchen provides a great deal of storage in both floor and wall mounted units and also has ample counter space. 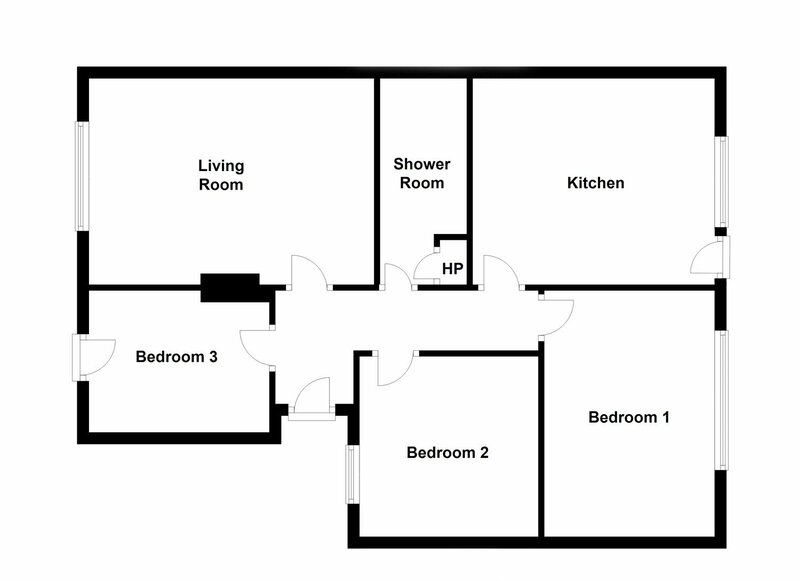 There are two double bedrooms, a single bedroom and shower room. The property has been very well maintained and is presented in turn key condition. 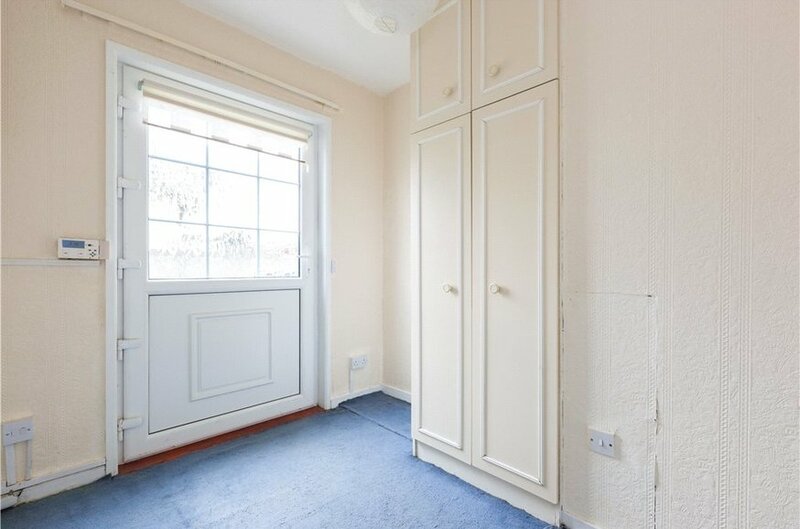 It has modern PVC double glazed windows and doors throughout and gas fired central heating. 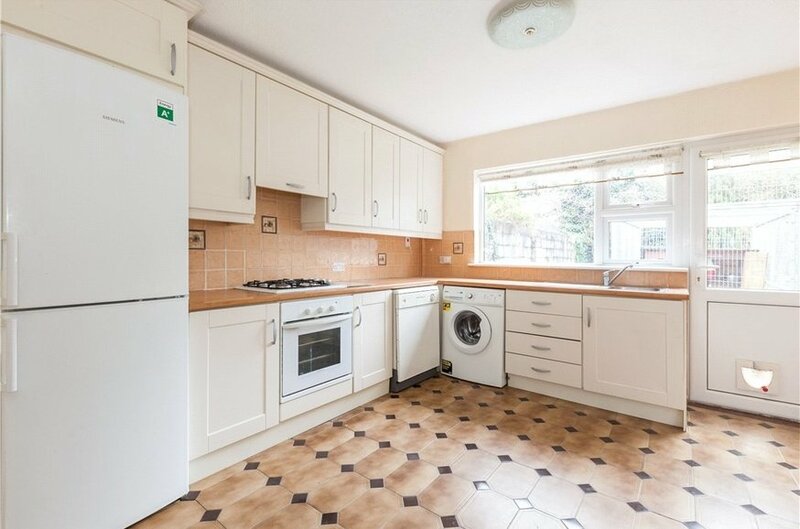 This house will appeal to those looking for a well located family home and to investors alike. The M50 road network provides convenient access to the city centre and also the north and south city. 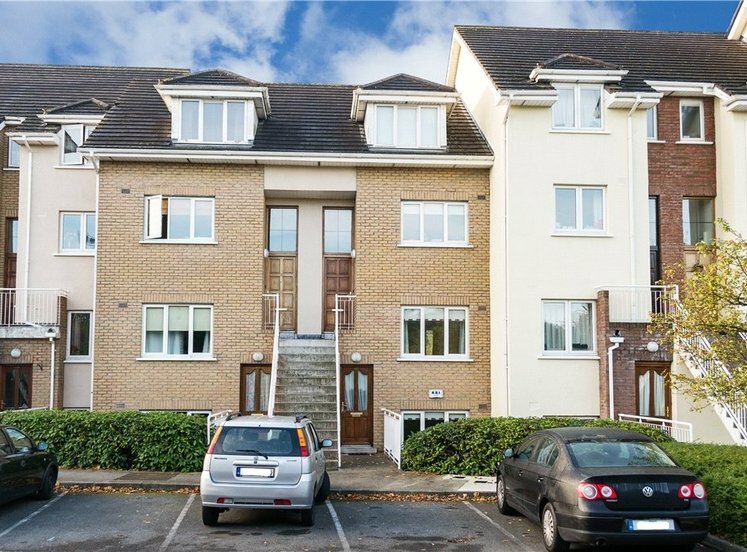 Clonsilla provides all the required amenities on your doorstep and enjoys good public transport links by both bus and train. 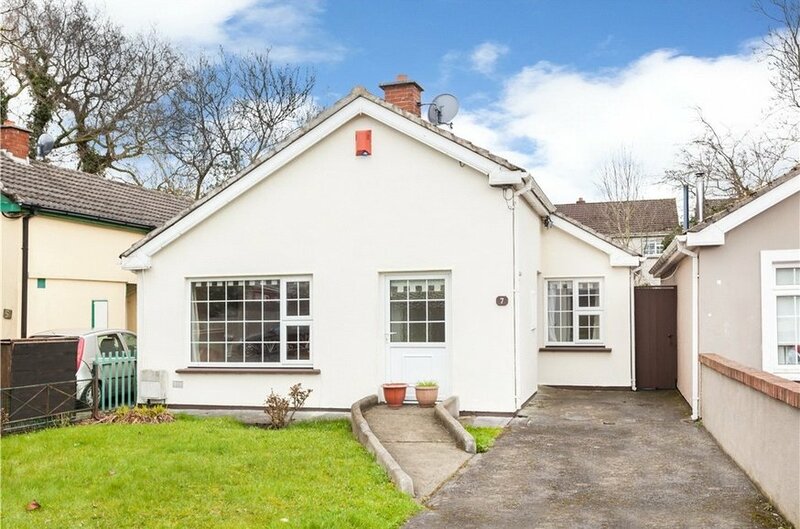 Clonsilla Train station and the local shops and schools are in easy walking distance as is the Blanchardstown Centre. 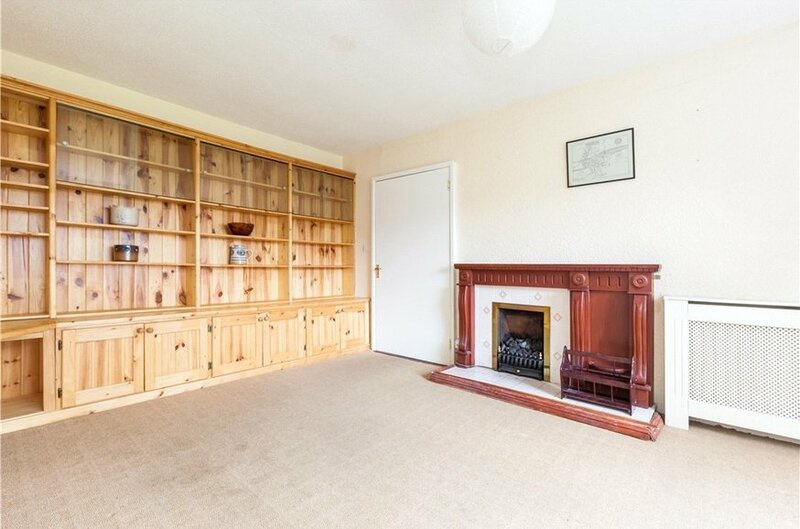 self contained reception room overlooking the front garden with fireplace and gas inset. with L shaped fitted kitchen, integrated oven hob and extractor fan, plumbed for washing machine, plumbed for dishwasher. Door to east facing rear garden. 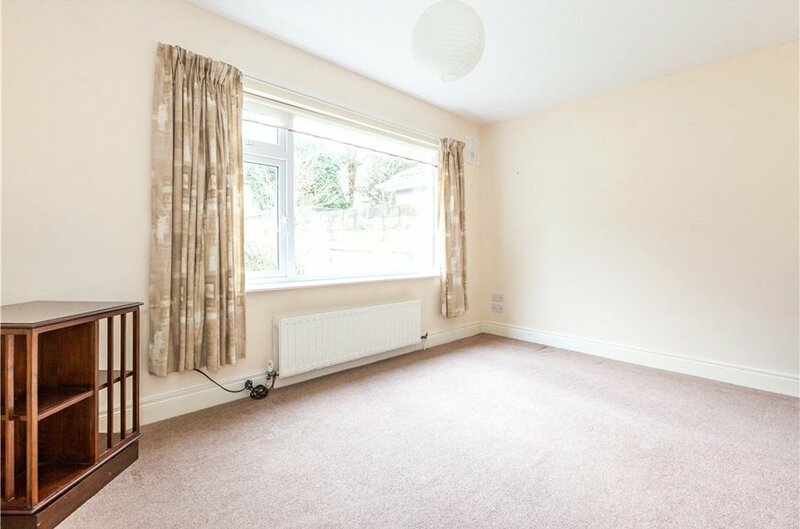 double bedroom overlooking the front garden. 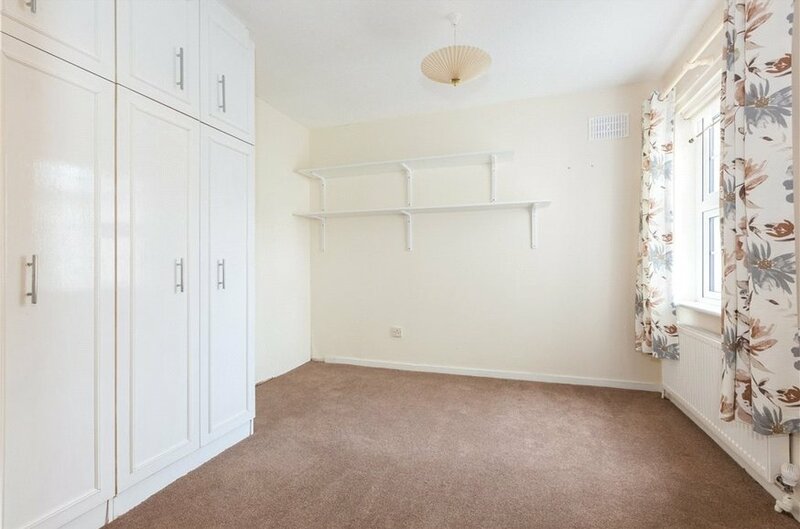 single bedroom with door to front garden, serving as additional entrance and with built in wardrobe. with wc, whb and airing cupboard.